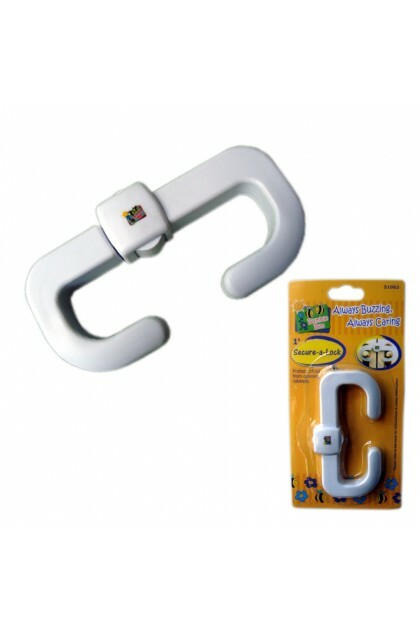 This sturdy slide lock helps keep children out of cabinets that are off-limits. Prevent children from hurting themselves by bumping into corners. Offers maximum protection to children, especially when they are just beginning to walk. 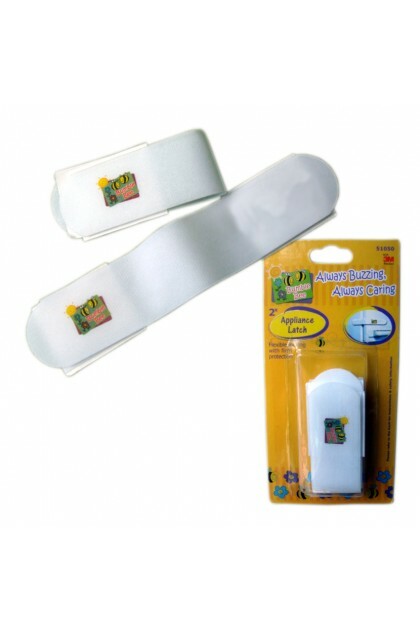 Ideal for protecting babies from bumping themselves against the sharp corners of tables, shelves, fish tanks, etc. Prevent your child from gaining access to cupboards and appliances. Easy to install with adhesive tape that can be repositioned and removed. Great for cupboards, cabinets, toilets and appliances. To install the latch, simply adhere the latching mechanism to both doors and affix the flexible latch to each knob. Can be installed horizontally on doors or around corners on dishwashers and stoves. Prevent children from opening the cabinets, thus hurting themselves with closing doors or hit by materials falling out from the cabinets. 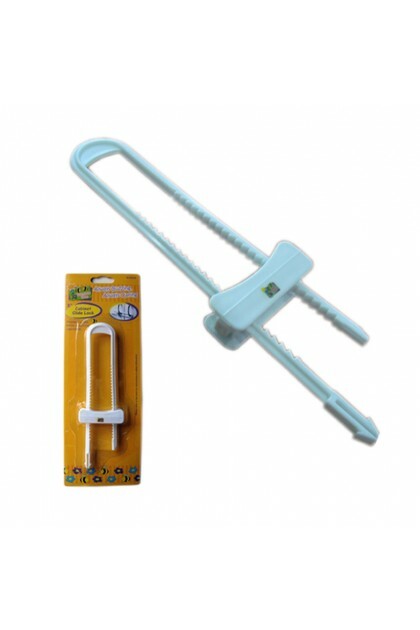 Practical lock for securing kitchen cupboards or any cupboard with open handle. PP bottle resists scratches, splintering and cracking. It can sustained heat up to 120°C. 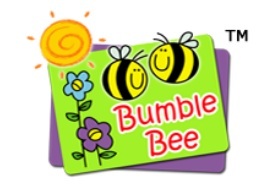 Compatible with major brands breast pumps. The bottles universal thread size allows the bottles to be screwed directly to most breast pumps & express milk directly into storage bottles. Save time by pumping directly into the bottles and save money by not buying separate storage bags. For storage, simply insert a sealing disc to store your precious breastmilk in the fridge or freezer.